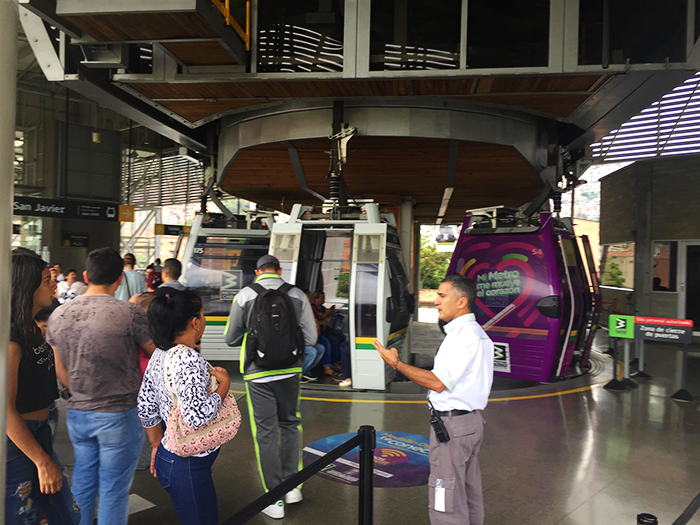 From the mountains surrounding Medellin, the capital of Antioquia, see the Medellin River, which runs parallel to the Metro, which connects different parts of the city and has revolutionized life in the city. 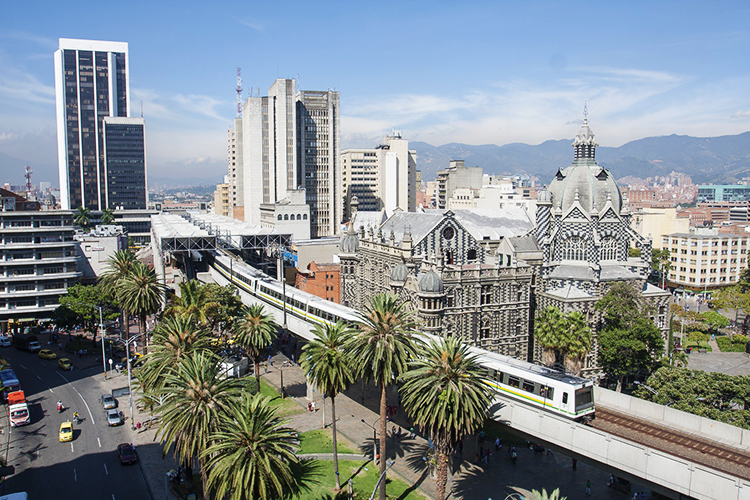 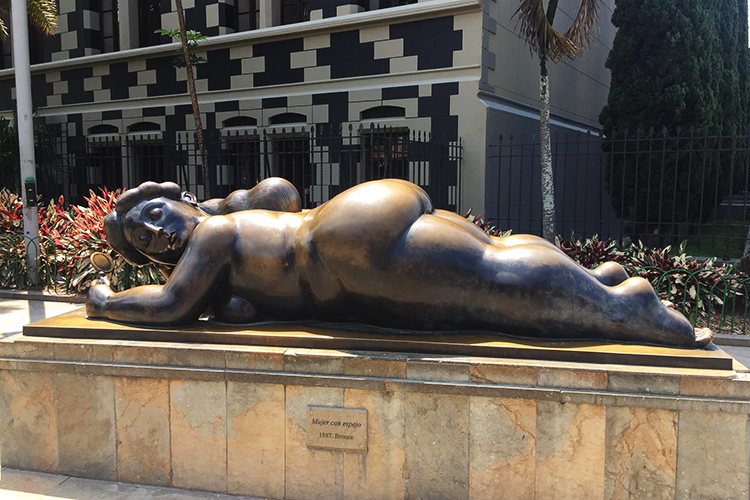 Medellin is dotted with parks, libraries, museums, and public spaces perfect for frequent cultural events. 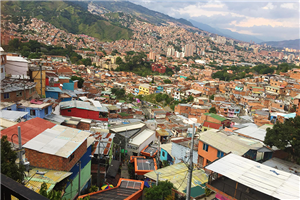 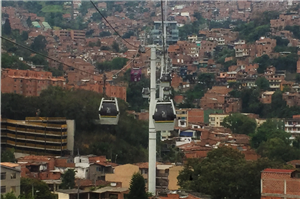 This tour is fit for anyone – families, couples, or singles – as it showcases the essence of Medellin. 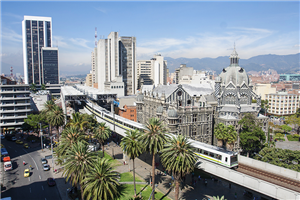 Transfer with Assistance from the Rionegro Airport, to the selected Hotel in Medellin. 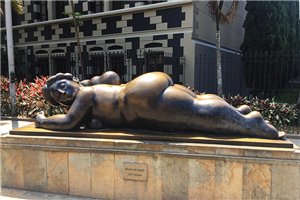 Tour around the most representative places of Medellín as El Poblado neighborhood and its Golden Mile, Sculptures Square, metro and “metro-cable” (cable-car), north zone (where is located Botanical Garden, Explora Park, Park of Desires, Route N, for a panoramic tour - you don`t enter these places during the tour. 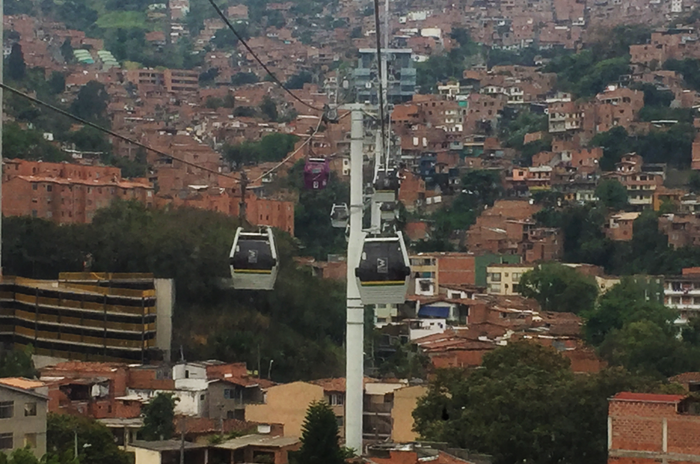 Stop in the park of desires to take photos), then we will continue to "barefoot park", Intelligent Building and Pueblito Paisa, where you also get off to visit it , to buy handicrafts and go up to the viewpoint to see the panoramic view of the city. Departure from hotel at 09:00 for a full day tour to visit the attractions of some villages located towards the east of Antioquia: stop to buy handicrafts. 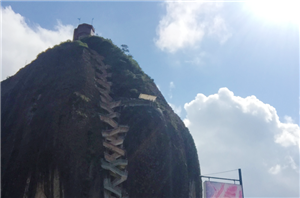 The Salto del Tequendamita, a small natural waterfall about 20m high. The Peñol, a 220m high rock (does not include the climb). 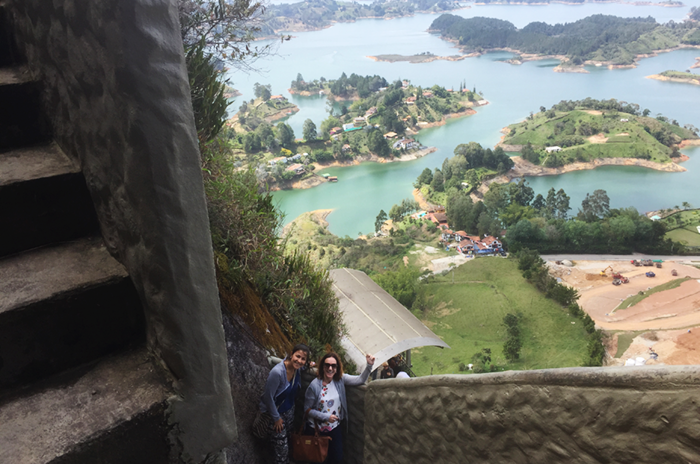 you can see the panoramic view of the reservoir from the viewpoint next to the stone. 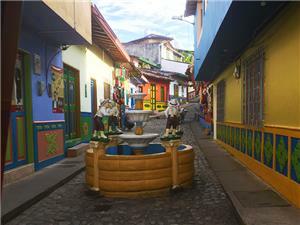 Includes simple and typical lunch of the village and snack. Guatapé at 2km from Peñol crossing the bridge is a very picturesque place with very striking plinths in the houses, you can stroll along the boardwalk. Possibility to do a short boat ride or kanopy over the dam (optional activity) The tour ends with the villages of Carmen de Viboral, Guarne and Marinilla.